We’re going to head out to Shining Rock Wilderness to search for Bumble Bees! Depending on the number of people that RSVP we will either search Sam Knob and Black Balsam Knob or just one of those trails. This is a wilderness area so group size is limited to 10, but we can have two groups going to different locations so we can bring a group of 20. 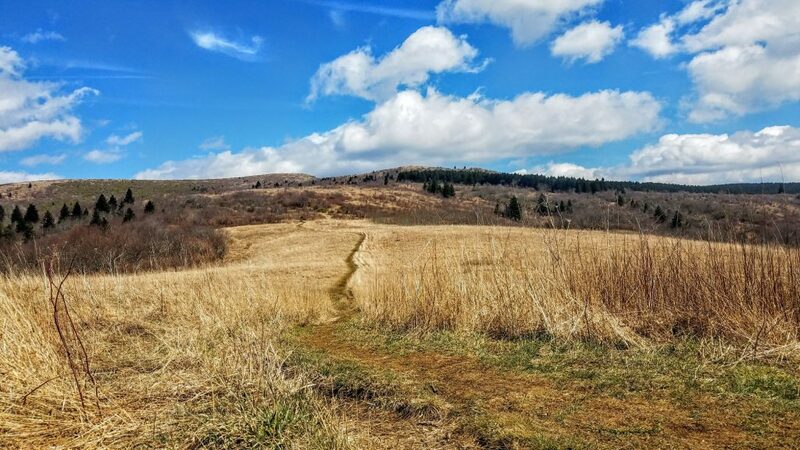 The Sam Knob hike is 2.5 miles round trip and Black Balsam Knob is 1.8 miles round trip. Depending on the group we may extend those distances on spur trails. Most of the time will be spent wandering around searching for bumble bees! Be sure to bring gear for rain, although if the weather looks bad the event will be rescheduled because bumble bees don’t like bad weather. Please RSVP by emailing morgan@wildsouth.org. Let me know if you plan to bring friends and family – they are welcome! 10:00-4:00: Hike and search for bumble bees!